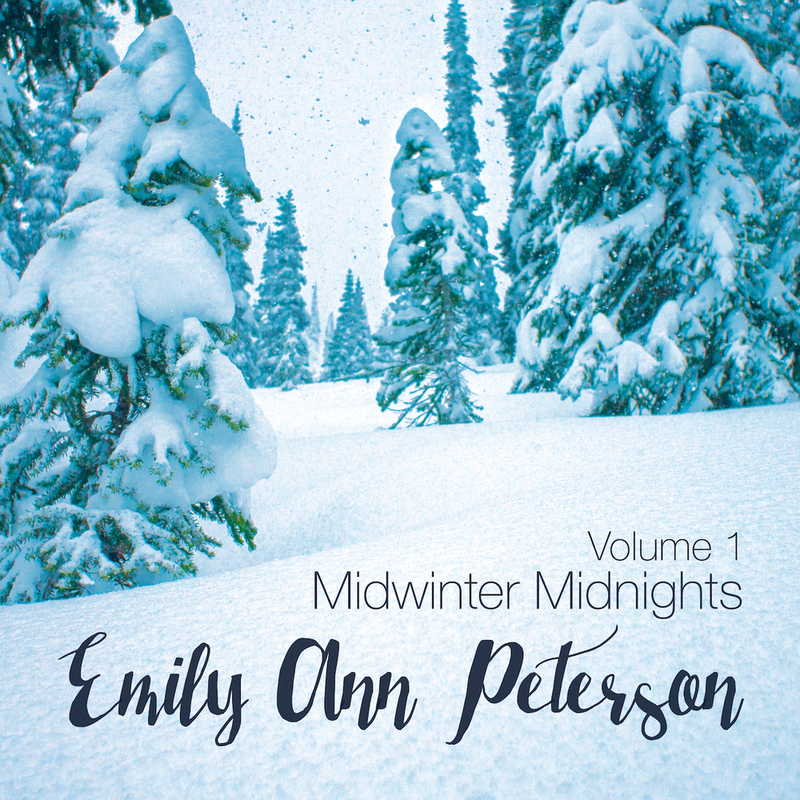 Midwinter Midnights, Vol. 1 is Here! It's out! It's here! And I couldn't be more proud of this little collection of Christmas gems. This group of people generously stand behind me by pledging a small amount ($1, $3, $5, or $10) for every original song, cover song, or video I release. This small but mighty group actually pay me to keep going and not give up. They have been through it with me - if I keep talking about it, I'll cry and I've already cried enough this week. Heidi Stoermer's baritone ukulele is prominently featured in most of the tracks. I promise, I'll give it back to you eventually, Heidi. ;) I just have to get my own first. #6monthsandrunning! Danny Connelly also loaned me his glockenspiel, which makes quite an appearance on this album. My songwriting buddy from the Grünewald Guild, Mandy Troxel, and her neighbor (now my soul sister) Laurie Gallo hosted me on Orcas Island, WA for just over a week. It was the perfect combination of Pacific Northwest magic and quiet hospitality to get this recording going. My other songwriting buddy from the Grünewald Guild, Cheryl Branz, gave me the kick in the pants to get this thing going. It didn't take much, just a bunch of giggles, a meal, and a ride to the airport. The album's cover photo is by my cello student, Cliff Rosson! He slays the cello, ski slopes, and photography too! Spread It Far & Wide!